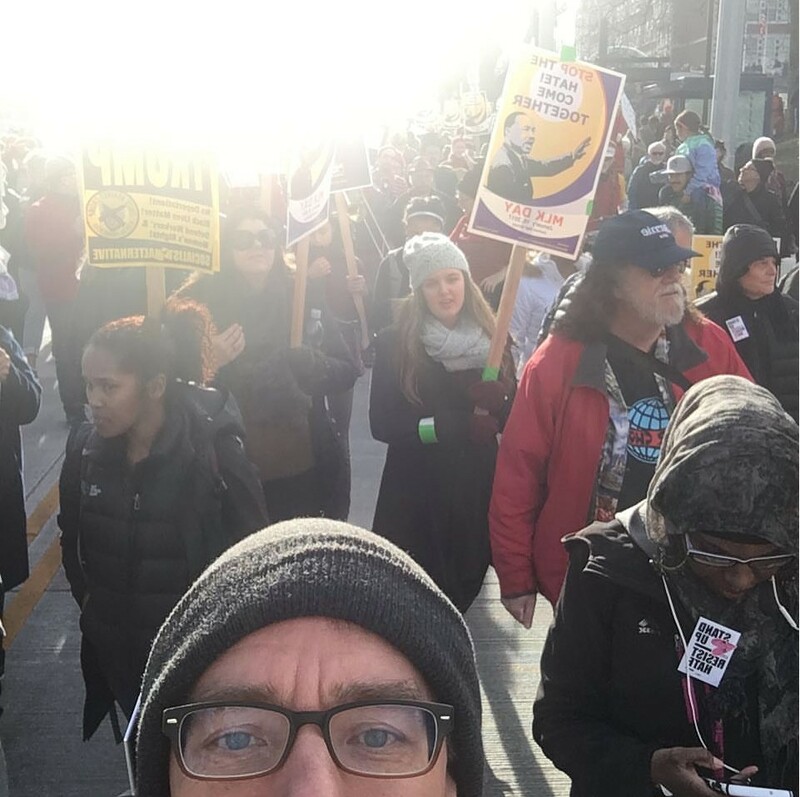 Dear friend of Studio Two – we’ve been BUSY and we’re really proud of the work that our trans-continental team has been doing lately – so we thought we would share some of the highlights with you! 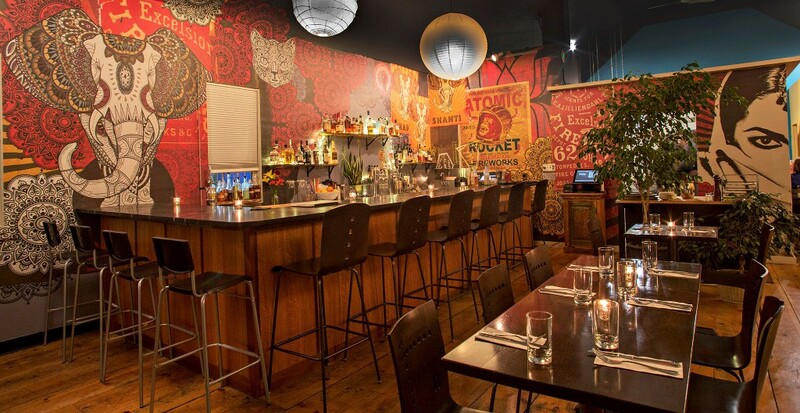 So many great projects going on – PRANA BAR in Great Barrington. We worked with Shelly Williams and her team on concept development, branding, interior design (check out the mural!) for the Berkshire’s hippest new eatery. Working with clients year after year means we get to see the success we are working towards. 2017 had us updating the DUNCH brand, securing a new domain name (DUNCH.com) and developing a HOT new website for this leading NYC Arts and Non-Profit Consultancy. 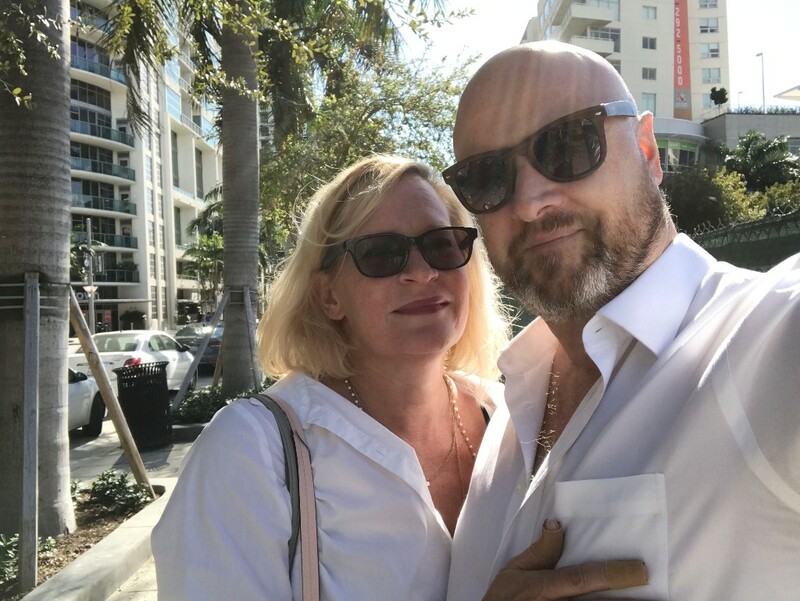 Studio Two favorite friend and past client Michael Zivyak of Sonoma Magazine dropped in on us in Miami on his way to conference with his pals from CRMA on South Beach… life is rough! 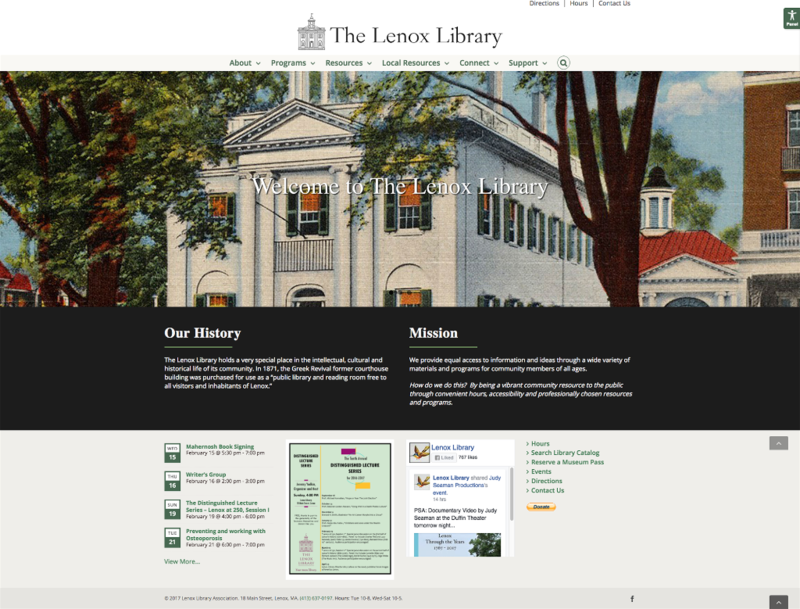 Christine Cooney put in the hours working with a motivated committee to launch a new website for the Lenox Library! Studio Two has been a strong supporter of the library for decades and we are happy to see this important asset for the town and the Berkshires come alive. Miami-based construction client Critical Path delivered a massive renovation project for Century 21 at Sawgrass Mills Mall. Studio Two documented the progress of this project and the stunning outcome in photos, video and web as part of our total brand management. 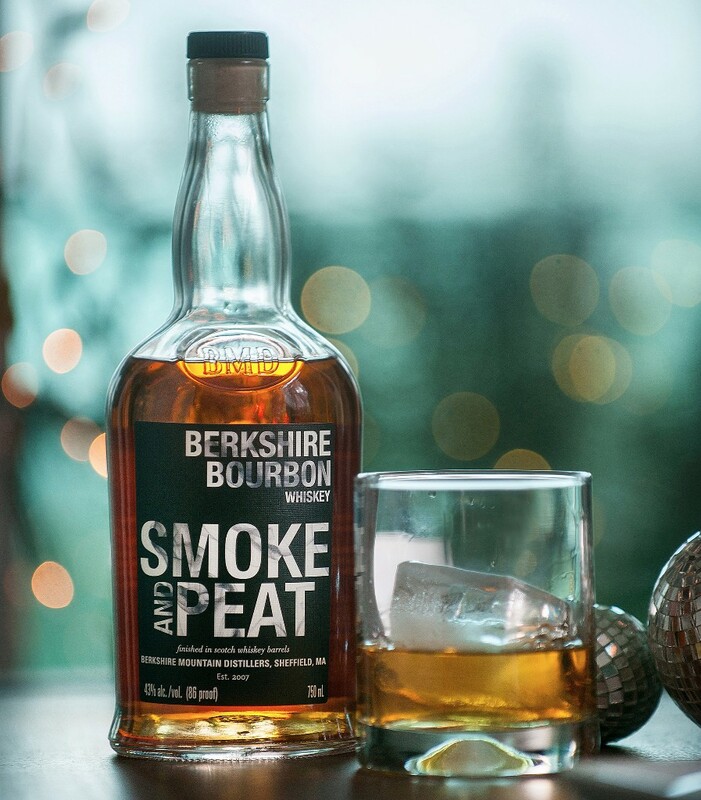 Berkshire Mountain Distillers launched “Smoke and Peat” – a limited edition version of their Berkshire Bourbon finished in barrels that previously held Scotch from Islay. Heather Rose re-imagined the label and the brand articulation for this launch in a great, powerful update. Our favorite author, thinker and all-around most-inspiring favorite person Barbara Bonner is releasing a new book – the second in her series. Inspiring Courage will be available at a book store near you soon or you can pre-order online. Must-have for these times! Get your granola here! 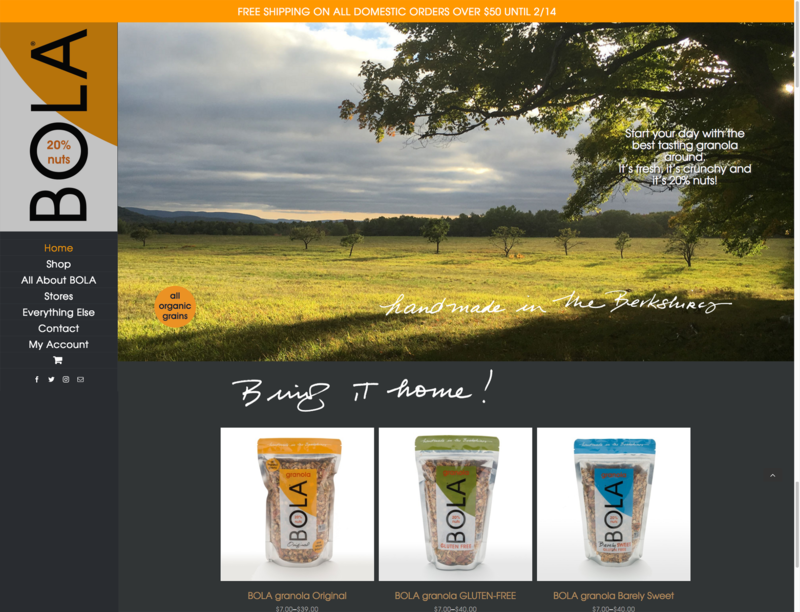 New website for Bola Granola – updated design, new overall vibe, and a mobile-friendly ecommerce system. Check it out. 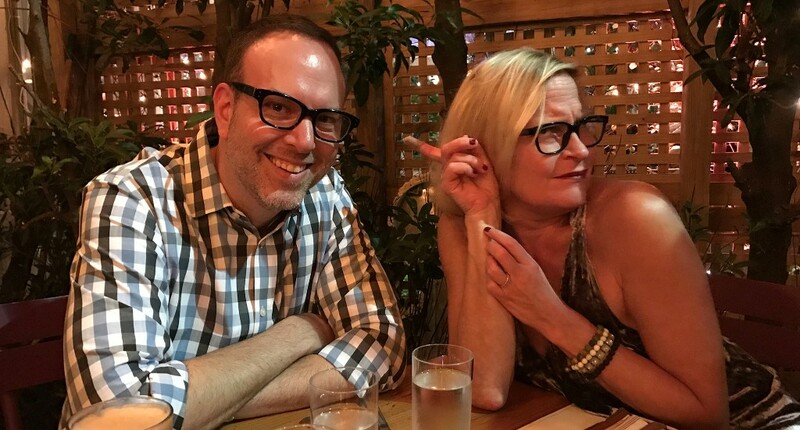 We’re always happy when good friends call after long absence – Former Studio Two team member Cate McClean reached out to us recently from her position as the Director of Marketing for innovative HVAC organization Praxis | S-10. We’re helping her out with some design and production work on their monthly communications out of Sarasota, FL. 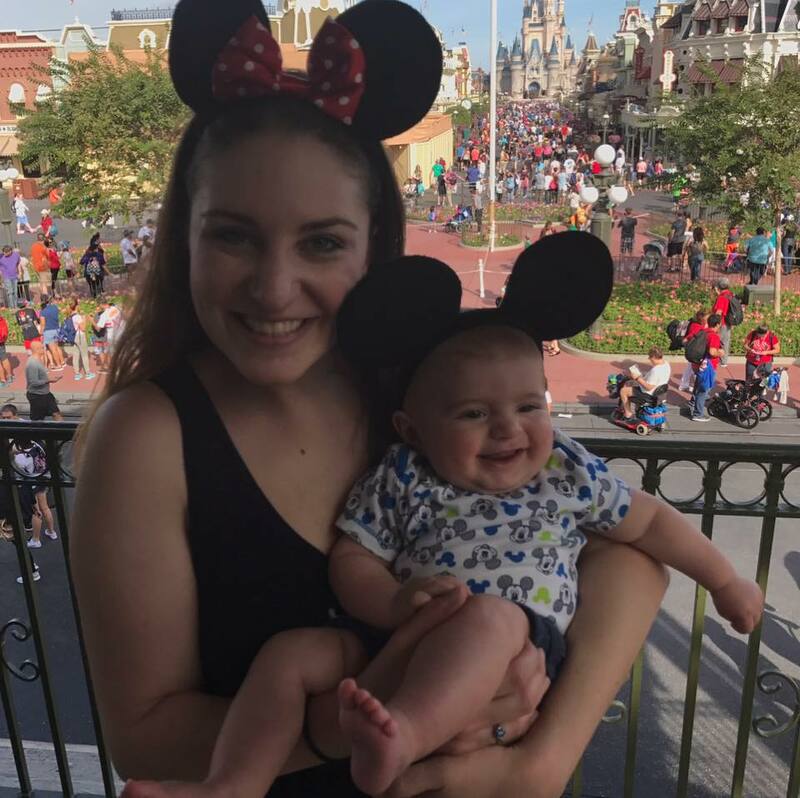 You might have noticed Amanda was out for a little while last fall – say hello to Declan Hill! Congratulations to Amanda and Matt. 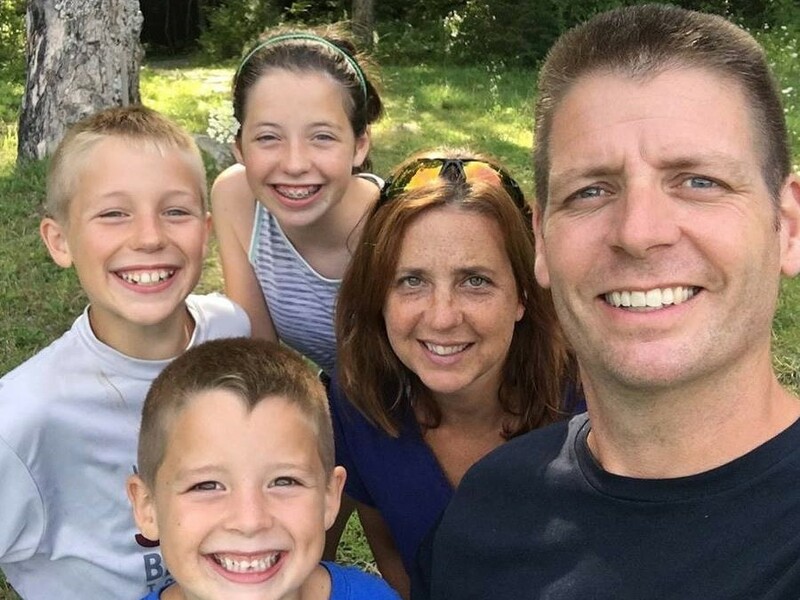 Jason has been seen doing some marching in Seattle, Kevin and Heather are enjoying sunny Miami, and Christine and family are living the life in Lenox. Thanks for reading and getting up-to-date. We couldn’t do it without you – our clients and friends. Copyright © 2017 Studio Two, All rights reserved.